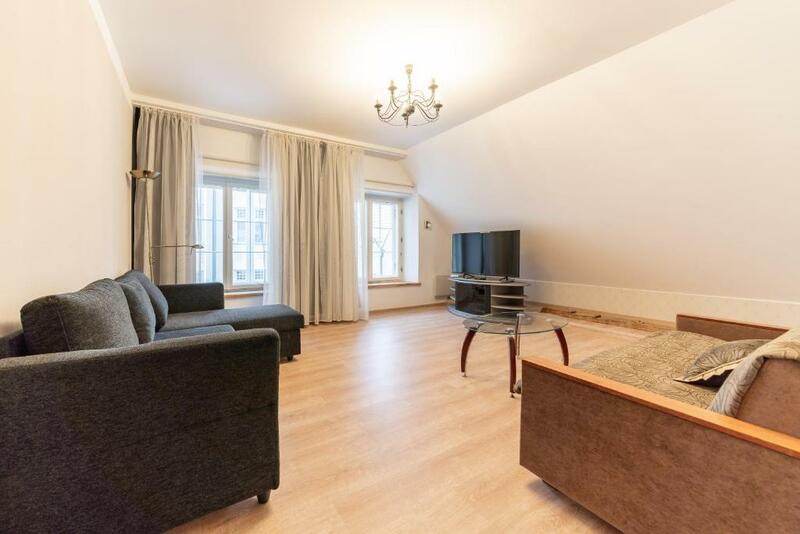 The apartment is in a wonderful position - in the centre of the Old Town and within easy walking distance of most items of interest and the ferry. It is quite modern and clean inside. 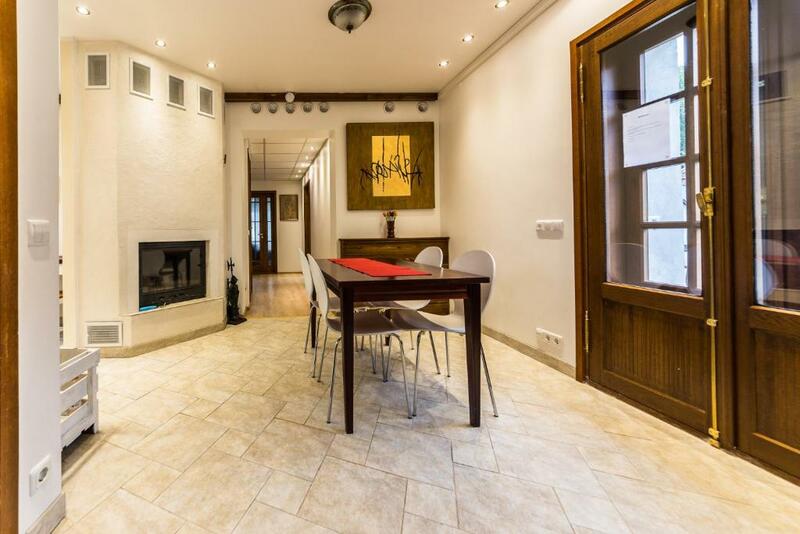 The apartment is completely renovated and looks very nice. Very clean and comfortable apartment in good location. Everything was perfect! Perfect location! Free parking available. Indoor fireplace! Location was superb. Cleanliness was good. Generous size. Reasonable cost. The apartment is n the best location for access to both the old town and the features around the seaplane harbour of which there are many. It was quiet, spacious and well appointed. The access is a bit quirky but fine overall. Highly recommend this place. Good location in heart of Old Town Tallin. Very clean. Fully equipped kitchen. Appartement itself is refurbished and looks nice. Would reccomend. Прекрасное расположение. Очень уютные апартаменты. Отличное сочетание современного ремонта и сохранения элементов исторической аутентичности. Ну и за камин - отдельное спасибо! Очень хорошие апартаменты, расположение просто колоссальное. В старом городе, есть парковка удобная во дворике. Виды с окон просто бомба. Большие апартаменты в Старом городе. Вид из окна одной из спален! Чисто. Частная парковка во дворе. Спасибо, что разрешили оставить машину на парковке после выселения. 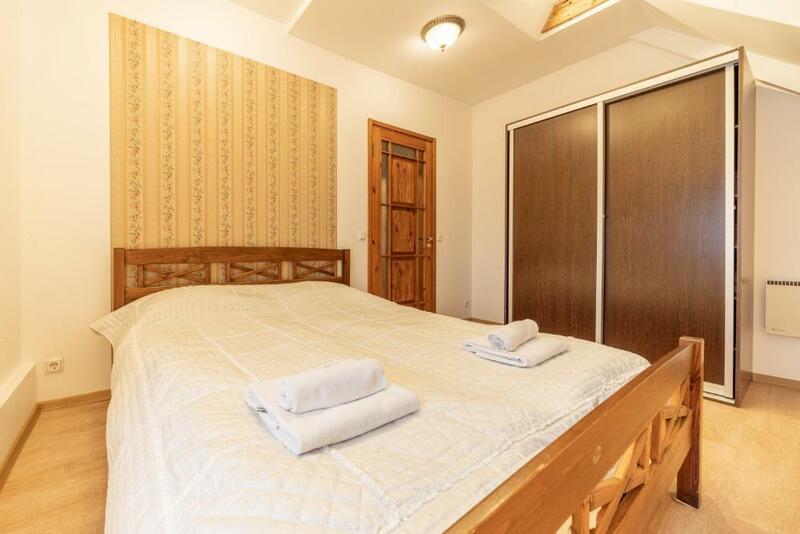 Lock in a great price for Best Apartments - Lai street (Old Town) – rated 8.7 by recent guests! 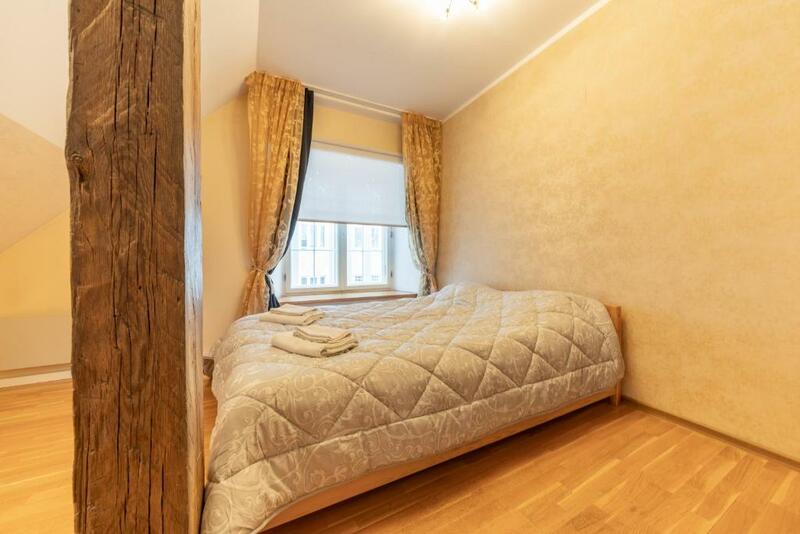 One of our top picks in Tallinn.Offering free WiFi and city views, Best Apartments - Lai street (Old Town) provides accommodations located in Tallinn, just a 9-minute walk from Town Hall Square. The property is one mile from Lennusadam Seaplane Harbour and 1.2 miles from Maiden Tower. The apartment features 2 bedrooms, a flat-screen TV with cable channels and a fully equipped kitchen that provides guests with a dishwasher, an oven, a washing machine, a microwave and a toaster. There's a bathroom with a hot tub, bath and shower, and free toiletries and a hair dryer are provided. Estonian National Opera is 1.2 miles from Best Apartments - Lai street (Old Town), while Niguliste Museum-Concert Hall is 1.3 miles away. The nearest airport is Lennart Meri Tallinn Airport, 3.2 miles from the accommodation. 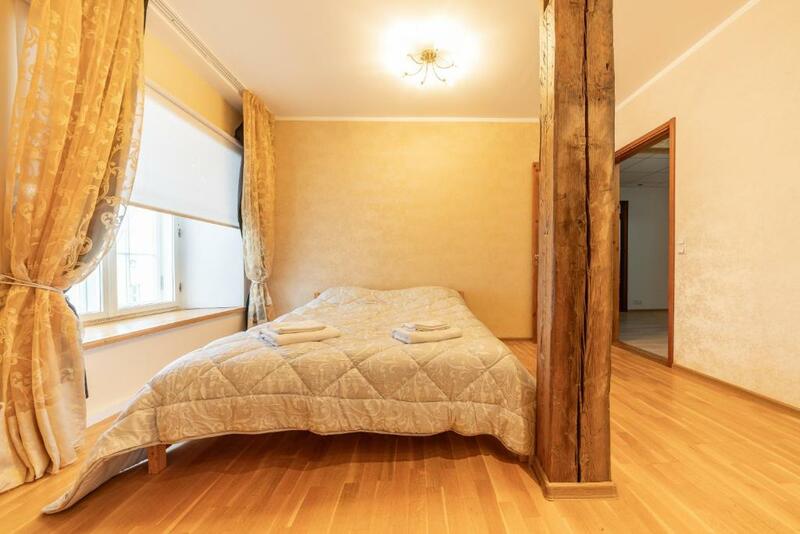 뀐 Located in the real heart of Tallinn, this property has an excellent location score of 9.5! 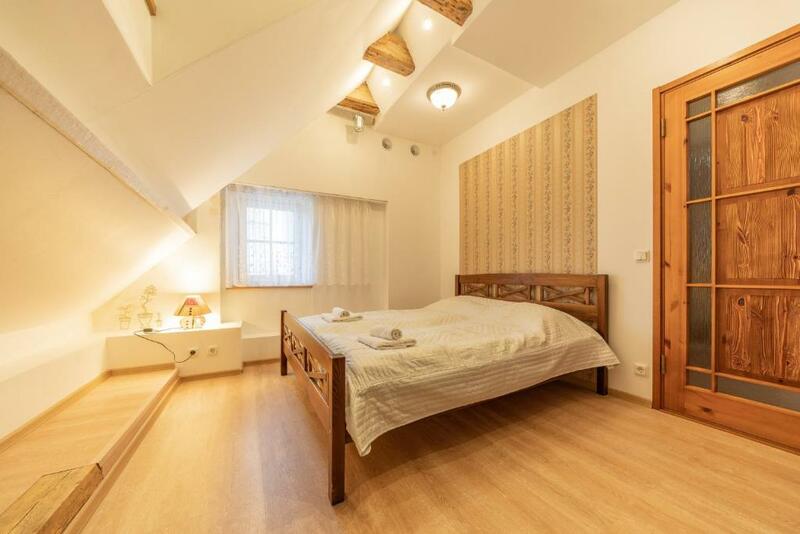 When would you like to stay at Best Apartments - Lai street (Old Town)? We have been in the apartment rental business for 10 years and have a lot of local knowledge and strong support locally. We are able to provide free automated 24/7 check-in capability for all our properties and also arrange transfers to the apartment for a small additional fee. House Rules Best Apartments - Lai street (Old Town) takes special requests – add in the next step! Best Apartments - Lai street (Old Town) accepts these cards and reserves the right to temporarily hold an amount prior to arrival. Unlucky enough to be there while building was covered by scaffolding & plastic, so there was no outlook other than from the balcony which was not accessible for safety reasons. Also there was noise from workers. Stairs to the apartment were decrepit and staircase had exposed electrical wiring. Had arranged transfer from ferry to apartment with driver to hold sign at ferry terminal - this did not happen, meaning it was necessary to call owner (at considerable cost) to make contact with driver. Watet leak on bathroom floor. Minimal soap provided. The apartment building was undergoing complete external renovations - the building was completely shrouded in plastic and scaffolding and had builders working outside the windows and on the street entrance level. The stairways were therefore extremely unkept, dirty and dark - quite dangerous in fact. We had not been warned of this and were quite confused when looking for our accommodation - it did not seem possible that we were staying in that building. When entering the building, you'll get first shocked due to ongoing restauration works. Some more dishes would be useful. The only thing was the lack of a shower screen such that the whole bathroom gets wet? 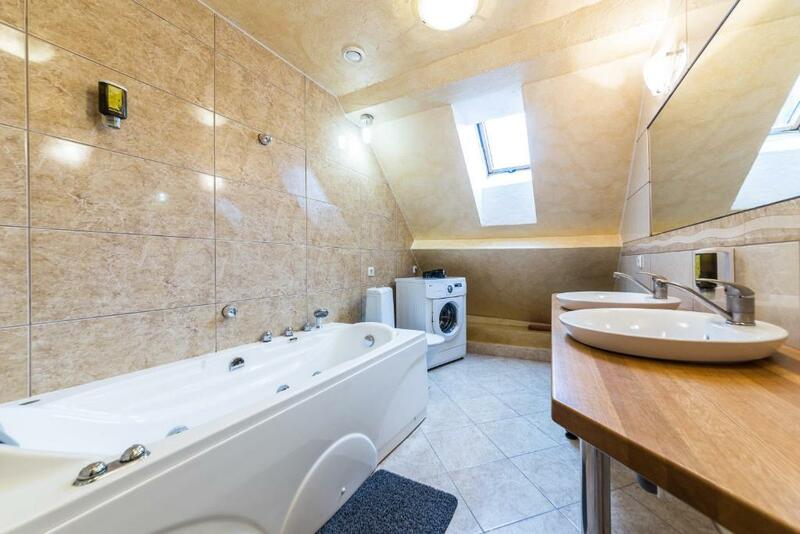 Jacuzzi style bath, but no standing shower. Beds are good and sleep four people, but the sofa's are not exactly suitable for a good night's rest. Information should be a little more comprehensive as info sheet on the door is incomplete and not up to date. Building is run down. We arrived late and the stairs and hallway were very dark and very unfinished. Needs lighting.